» NEW Free Printable Phonics Game – SO CUTE! 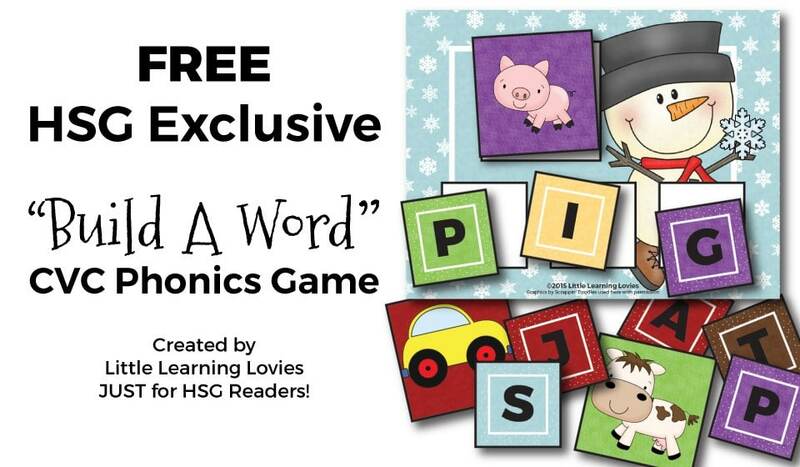 NEW Free Printable Phonics Game – SO CUTE! This can be played by a single player or as a group. 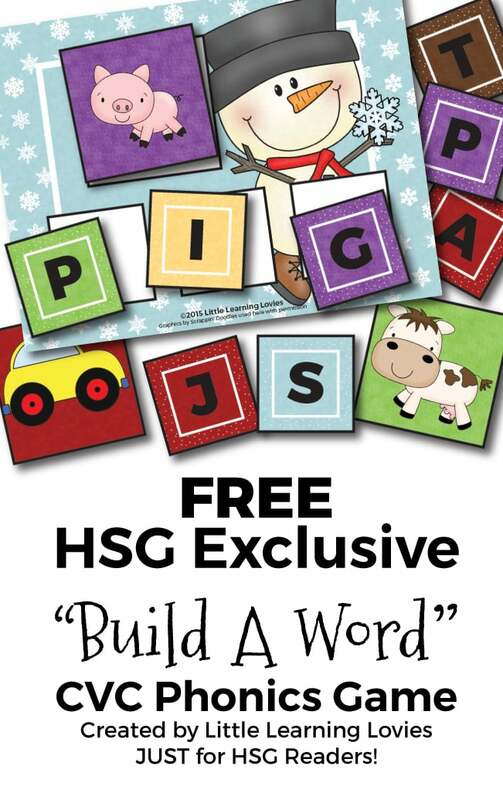 And you can get it EXCLUSIVELY over at Homeschool Giveaways And Freebies! Previous Post “Just A Minute…” – Putting Off What’s Important Next Post Gift Shopping Facebook Party! Beautiful and Affordable!